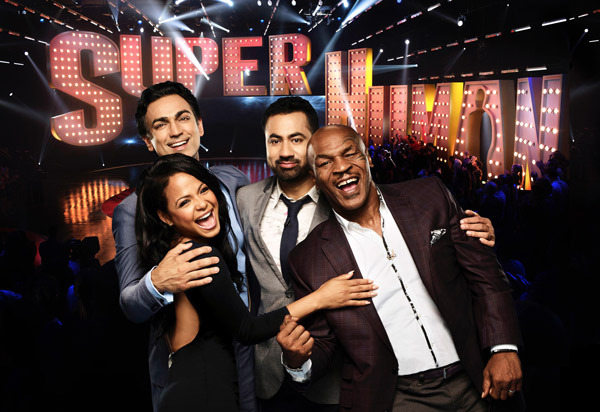 The contestants of FOX's "Superhuman" all have some amazing skills that could win them $50,000. In this clip, Mike can memorize the prices in a quick sales pitch. Does Mike have what it takes to wow the judges?